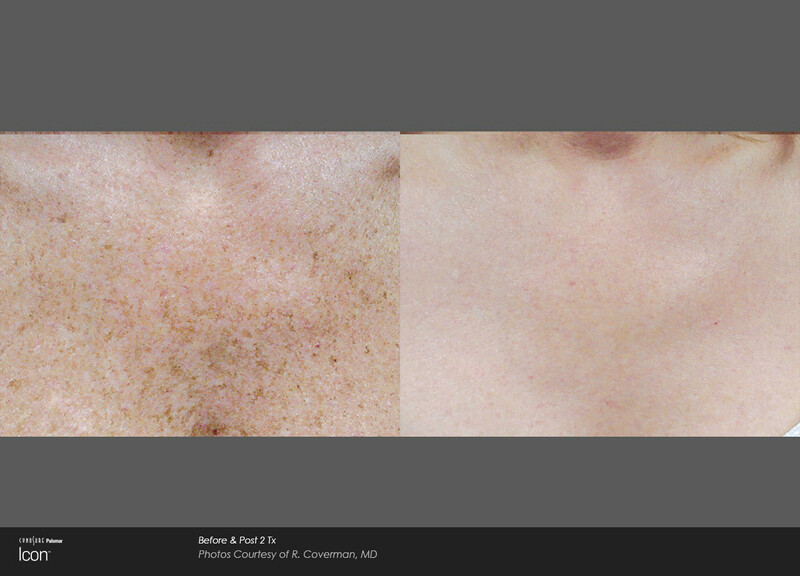 The Icon MaxG Photorejuvenation IPL will reverse the signs of sun damage, remove unwanted facial veins, and even out skin tone. This light based technology clears undesirable sun damage and facial vessels, revealing clearer skin. A series of treatments may be needed for desired results. With no downtime and minimal discomfort, skin revitalisation is effective and comfortable. The Icon MaxG Photorejuvenation IPL emits a range of wavelengths that are targeted at hemoglobin (the red blood cells in the blood vessels) or melanin (the brown pigment in sun damage). The light beam passes through the skin and is absorbed by either hemoglobin or melanin resulting in damage to the vessel wall or fragmenting of melanin pigment. These tiny vessels and the melanin pigment are then absorbed by the body, making them less visible. Sun spots, Age spots, Liver spots etc. also known as Lentigines, are flat, brown discolourations of the skin. This usually occurs on the back of your hands, neck, face and body. While they are often considered a sign of normal aging they are mainly a result of excessive exposure to the sun and its ultraviolet rays. Now, along with sun exposed discolourations, women can also acquire unwanted pigmented lesions from the hormonal changes. This often caused by pregnancy or birth control pills, especially on the upper chest and face. 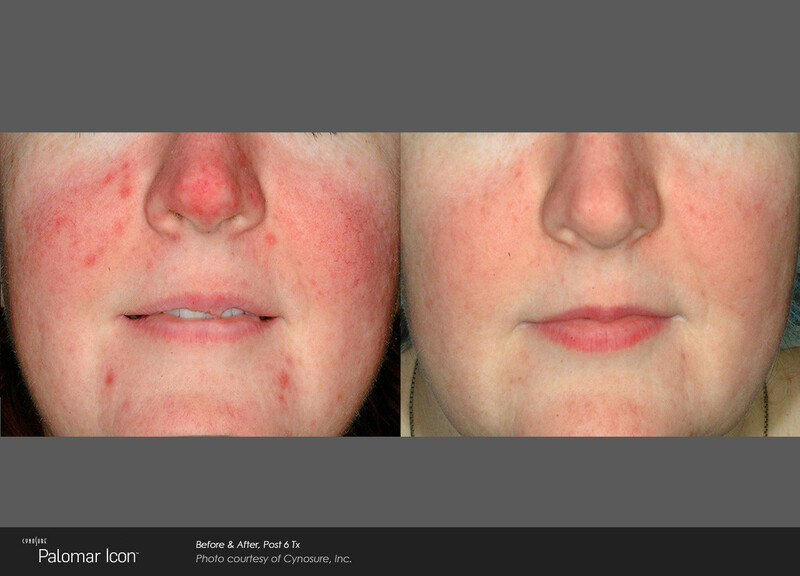 In the past, there was not much available to combat these pigmented lesions. 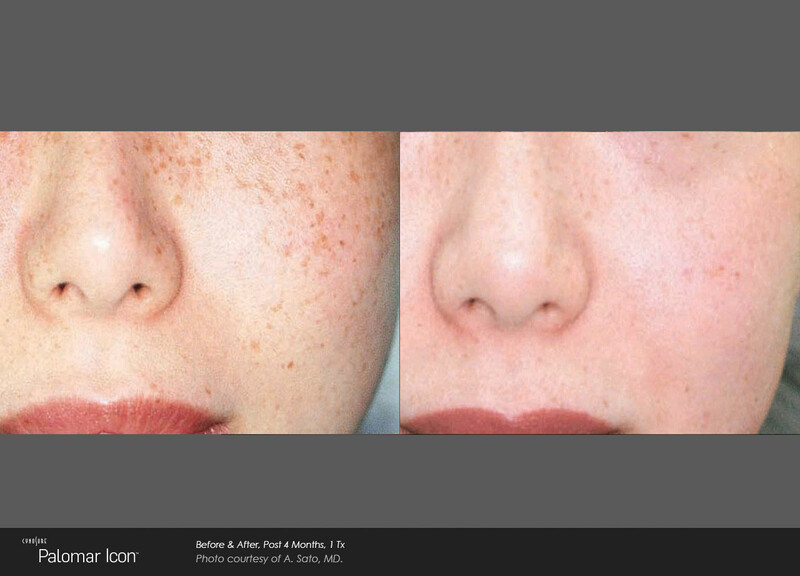 However, today laser and Icon MaxG Photorejuvenation IPL technology has revolutionised treatment. They allow many of these skin discolourations to be virtually erased very efficiently, safely, and very importantly, non-surgically. 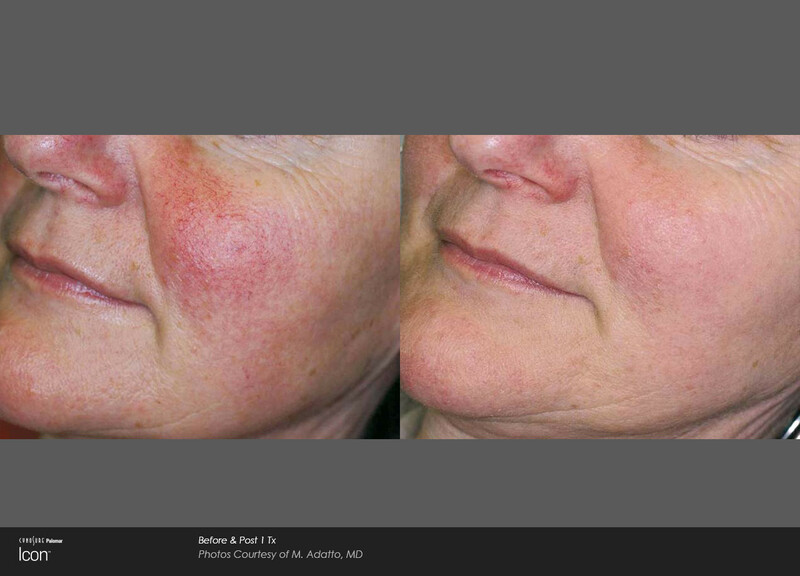 IPL (Intense Pulsed Light) Icon MaxG Photorejuvenation has many benefit. This is our most popular treatments. This gives an instant boost to the skin. The skin looks more vibrant, radiant, and rejuvenated. 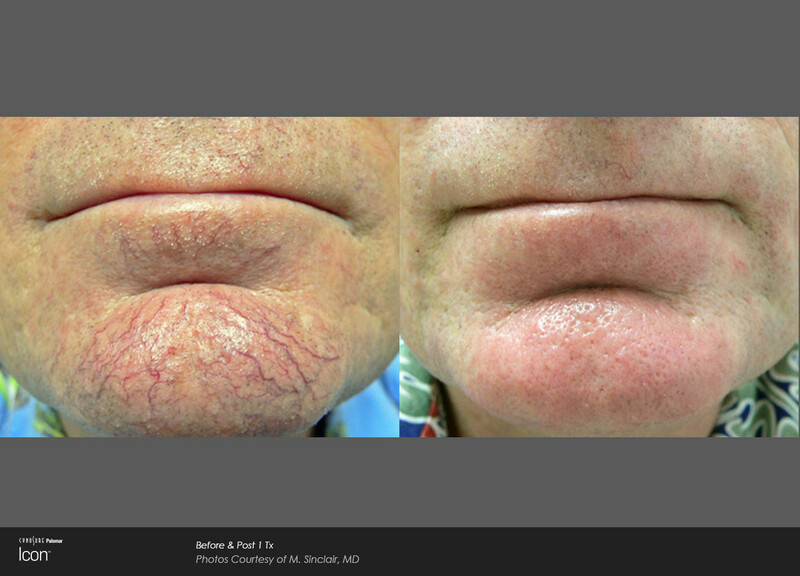 Light-based treatments such as IPL target pigmented and vascular lesions, redness, and damaged skin cells. This does not harm surrounding tissues. This is because the darker pigments of the skin absorb the energy and get damaged. This then eventually fades away. 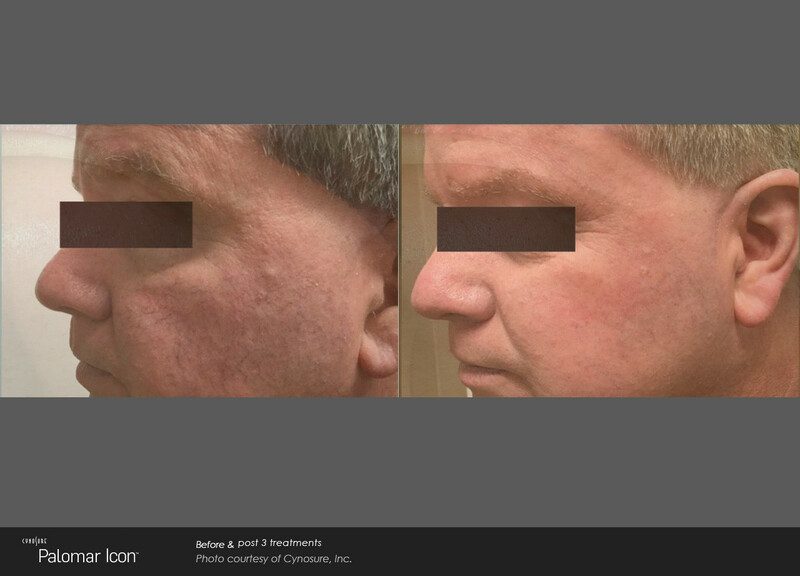 Icon MaxG Photorejuvenation procedure also triggers new collagen growth and the development of new skin cells.